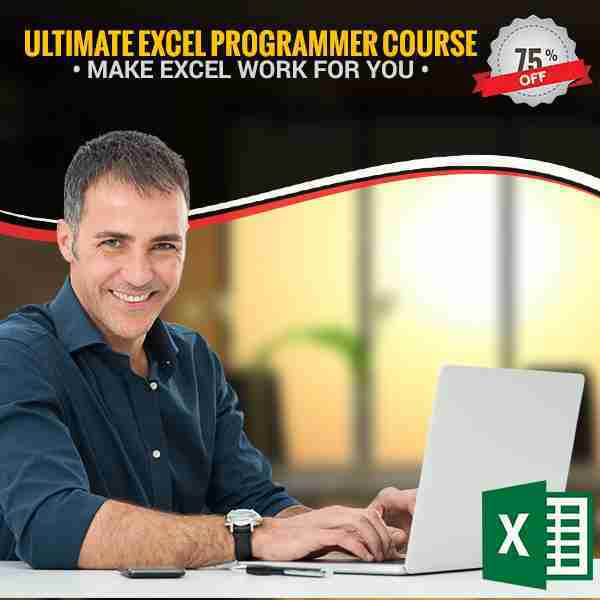 Excel VBA Is Fun - "Make Excel Work For You"
Join our mailing list to receive the latest news and updates from our team. Enjoy this FREE eBook as our gift to you! Our Company Mission: Our mission is to make sure You are a success in your Excel endeavors and to make Excel learning fun. 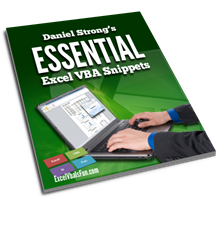 Because Excel VBA Is Fun! 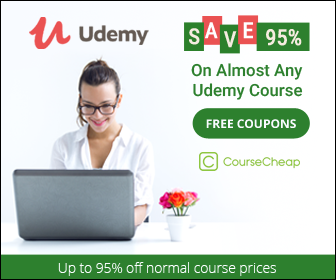 On the most basic level, all you have to do is open up the Visual Basic editor in Excel by going to the developer tab and clicking the visual basic editor button. I prefer to use a keyboard shortcut (Alt + F11) to open up the Visual Basic editor. Once you’re in the a new module, we need to create our first macro. In this example, we call it test123 and hit enter a few times.